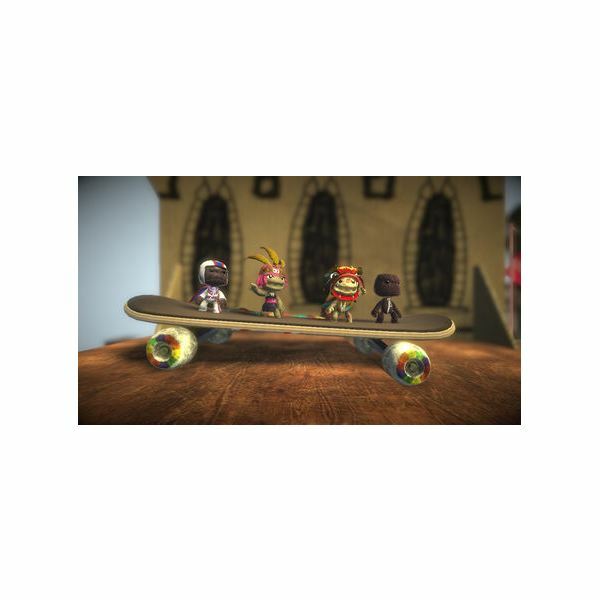 In the “Most Original” award winning game of LittleBigPlanet these are the trophies that you can win on the PS3 for playing the game. There are quite a few of them! 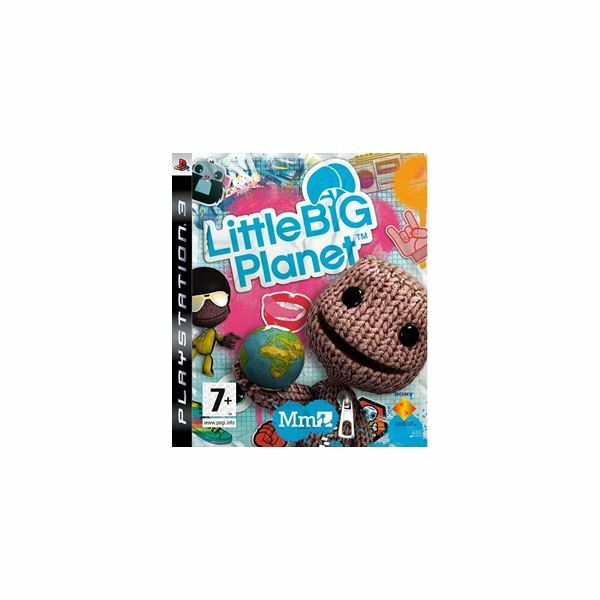 Little Big Planet rewards you for playing the game normally, and for going out of your way to perform various feats. Travel at a ridiculous speed? Trophy! Be one of the first ten players to play a newly-created community level? Trophy! Spent 8+ seconds flying through the air? Trophy! See if you can earn each and every one of the bronze, silver, and gold trophies. Do that, and you'll earn the coveted Platinum trophy for Little Big Planet. Unlike the xbox Achievements, the PS3 rewards you for earning every trophy in the game. Bronze trophies are the easiest of all to get. Most of them are really simple; complete the normal game missions or perform various minor feats or stunts. Beat the game normally and you should get most of them! Others require you to be a little quick on the draw, such as being one of the first few players to play a community level. Many of them are fun, though, so it should be no problem to pick up those simple trophies. When you're done, you can move up to the silver trophies, or you can jump to the sequel, Little Big Planet 2, and see how it improves on the already amazing formula. First! – You’ll have to be one of the first 10 people to complete a community level for this trophy. The Wedding – You’ll need to finish all the levels in the Wedding. The Canyons – You’ll need to finish all the levels in the Canyons. 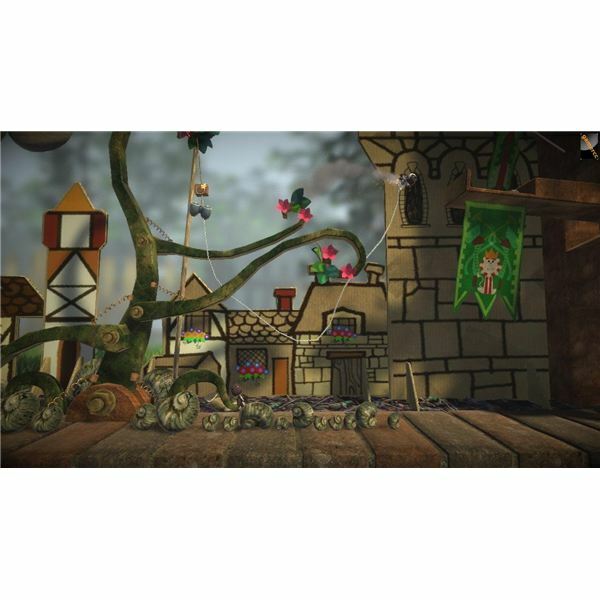 The Gardens – You will have to finish all the levels in the Gardens. The Savannah – You will have to finish the levels in the Savannah. The Metropolis – You will have to complete the levels of the Metropolis. The Islands – You will have to complete the levels of the Islands. The Temples – You’ll have to finish the levels in the Temples. Incredible Speed – You will need to travel at an incredible rate of speed. Incredible Height – You’ll need to travel to an incredible height for this trophy. Friendly – You will need to finish a level with more than a single player. Artist – You’ll just have to place a sticker for this one. Expert Creator – You’ll need to finish all the Tutorial levels. 2X Multiplier – You need to get a 2X multiplier. 8X Multiplier – You need to get a 8X multiplier. Party Person – You need to finish a level online with 3 other players that are on the friends list. Socialite – You need to complete a level online with 3 other players that are not on the friends list. Hopefully by this point you'll have earned most of the bronze trophies. Some of them may be giving you a hard time, so here they are: the rest of the bronze trophies up for grabs in Little Big Planet. Traveler – You need to finish a community level. Top of the Class – You will need to win a four player game. Publisher – You will just need to publish a level. Homemaker – You will have to put 10 decorations or stickers on your pod. Fashion Sense – You have to pick a costume for your sackperson with at least one item on your head and one on your body, and a material. Look What I Made – You will need to have a level you published played by 5 or more people. Trendsetter – You need to place a decoration or sticker on another’s sackperson. Cranium Collector – You will need to kill 100 creatures across all the levels. Forager – You will need to gather 25% of the prize bubbles on the story levels. 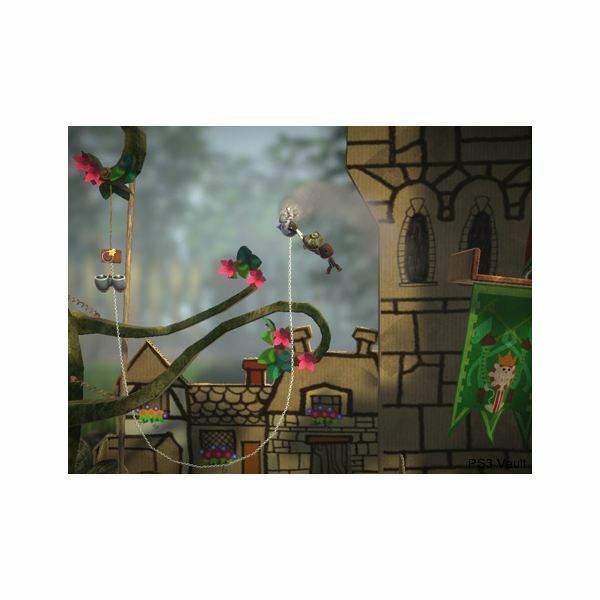 Sticky Fingers – You’ll need to gather 50% of the prize bubbles on the story levels. Treasure Hunter – You’ll need to gather 75% of the prize bubbles on the story levels. Sackbird – You need to spend 8 or more seconds in the air. Secret Stickerist – You need to unlock the race in First Steps for this trophy. Creator – Build and save a level with a thermometer over 30% full. Opinionated – You will need to tag a community level. Neighborhood – You will need to watch heart 5 community levels. Networking – You will have to heart 3 authors. Team Creator – You will have to build and save a level with more than a single player with the thermometer over 30% full. Talkative – You need to post a comment on a community level. Sometimes the best content is designed by the community, rather than the developers. Games like Little Big Planet show that off especially well, since user-submitted levels count for so much, including many of the trophies. Check out some awesome DLC, earn all your trophies, and then transition to the awesome sequel! Just Beginning – You will need to finish all the main path story levels. 20X Multiplier – You’ll have to receive a 20X multiplier. Celebrity – You were hearted by 5 or more people as a player in game. Feel the Love – You will have to have a level that you published be hearted by 10 or more people. Crowd Pleaser – You’ll have to have a level that you published played by 50 or more people. Booty Master – You’ll have to get all the prize bubbles on the story levels. Dr. Frankenstein – You will need to create a living creature with at least 2 eyes, 2 legs or wheels, and a brain. Hi Score – You will need to collect one million points over all the played levels. Gold Trophies are generally some of the harder trophies to get, and in Little Big Planet this is no exception. The Create trophy is especially difficult if you don't put time into the level editor to make somethin that truly shines. Go for it, though, and see what you can create! Create – You will need to have a level you published hearted by 50 or more people and you will have to be hearted by 30 or more people. Share – You will need to tag 50 community levels, heart 10 community levels, and play 150 community levels. 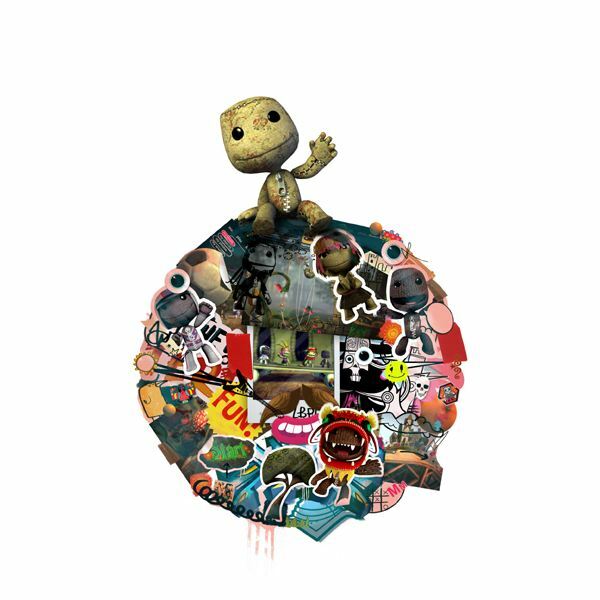 100% Complete – This trophy is earned with all the other Little Big Planet trophies completed.